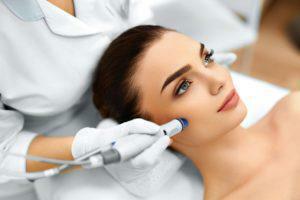 The Brand new TempSure Envi delivers radiofrequency to gently heat your skin which increases the skins’ temperature for a defined time which triggers the body’s natural reaction to produce new collagen. The new collagen fibers that form are tight and dense – leaving you with beautiful, younger-looking skin! NO Downtime and No Pain!! 3 sessions recommended. Erbium Laser This is a non surgical approach to a younger you. It will tighten your skin, specially around your eyes and mouth. Smooth the skin texture, dimish sun spots and stimulate collagen structure. Excellent for reducing scars! Best award winning anti- aging peel! Sun Spots? Acne scars? Dull or aging complexion? 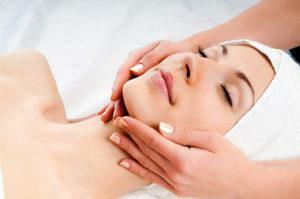 The Perfect Derma Peel delivers real results for All Skin Types and Ethnicities. Results in 1 week. TCA (Trichloroacetic Acid) peels (20%-30%)diminish fine lines, age spots, improve texture, and will even tighten skin. 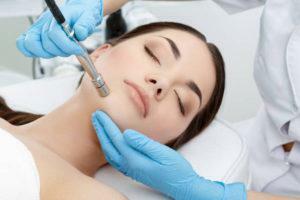 Deep chemical peels like phenol peels require a longer recovery period than the light and medium depth chemical peels. This treatment will lighten hyper-pigmentation of the skin such as age spots, sun damage and brown spots due to hormonal changes and environmental damage. FOR OPTIMUM RESULTS: home care follow up is a necessity. In the pink? Let us help you out with our team of medical experts who will combine laser, chemical peels and medical grade products to get you in the clear. We will help you achieve the complexion you've always dreamed of having. This treatment promotes exfoliation of dry cells, reduces sebum production, controls acne, and it is an excellent treatment for enlarged pores. It leaves the skin soft, smooth and hydrated. Series of six are recommended.